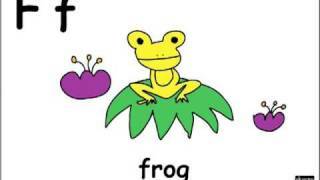 This is a wild animal quiz for young learners. 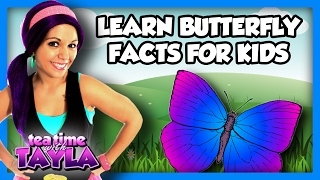 It contains a zoom-out quiz and animal noises quiz. 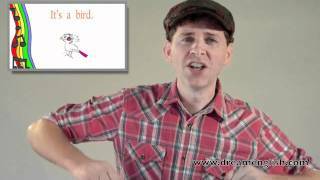 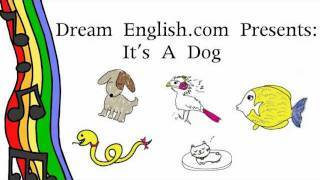 This video is ideal for young learners and young learners studying English. 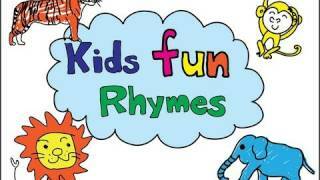 Try do the this fun rhyme with me! 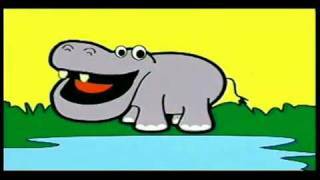 Here are the words:Elephant, elephantPop, pop, popTiger, tigerGo, stopMonkey, MonkeyDrop, drop, dropLion, lion,Up, up, upElephant, Monkey, Tiger, LionPop, pop, pop, pop, stop!Can you do this Rhyme? 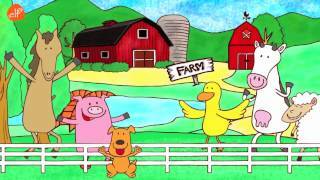 Let's sing-a-long and learn to say the names and sounds of some farm animals. 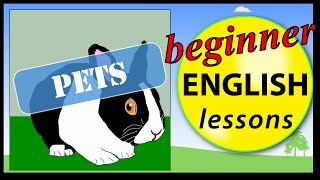 Learn Animals For Kids: dog, cat, bird, snake and more! 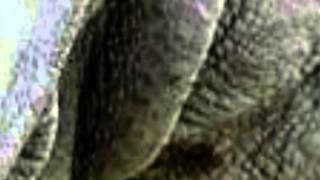 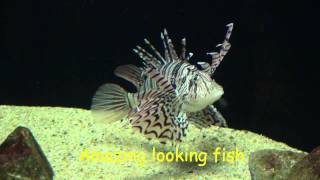 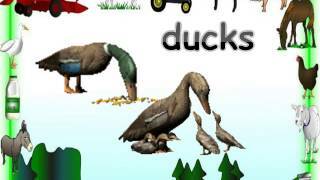 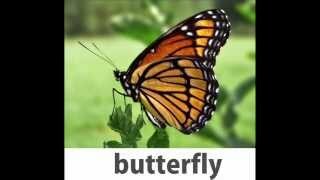 This video teaches the animals dog, bird, snake, rabbit, cow, cat, fish, frog, duck. 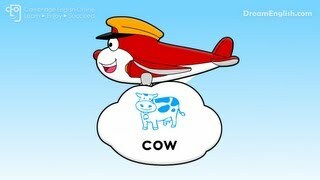 Can you say the animals when you see them in the clouds? 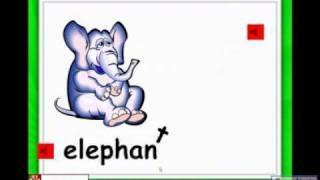 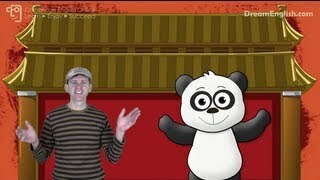 Learn all the Chinese Zodiac Animals in this fun song for children. 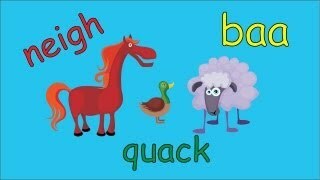 This is a fun animal song to sing with little children. 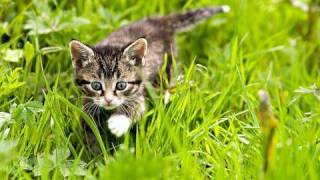 What animals can you see? 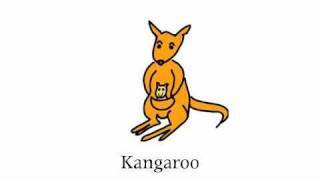 Kids-Can you name the animals? 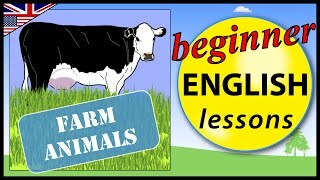 Different kinds of animals Lesson 5, eTeacherEnglish. 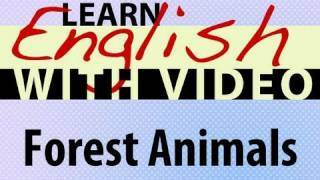 Animals:We'll talk about different kinds of animals, including farm animals, animals you can find in a zoo and pets. 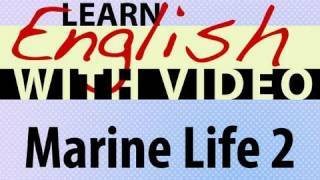 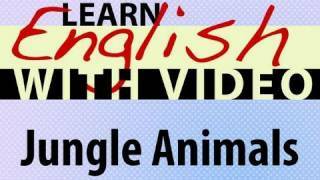 This English Video Vocabulary lesson will teach you how to talk about jungle animals in English along with some common gestures we use in everyday life.